SuperHeroes Featured on Featured Shoot! Really stoked to be featured on Feature Shoot, a blog that i have been following for new photographic works. Here's the screen shot and the link to the article. 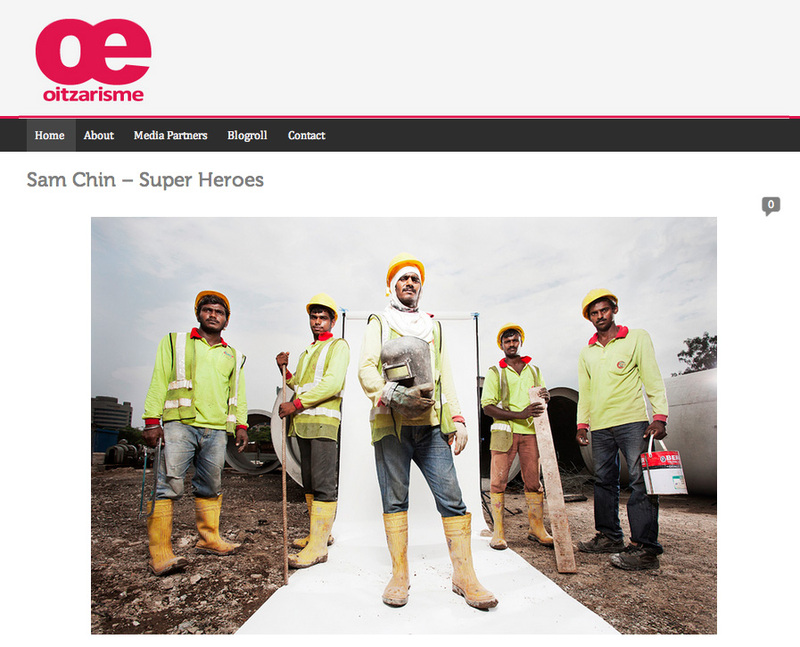 SuperHeroes was also featured on Oitzarisme, a romanian photo blog!